Feelfree Juntos kayak - Quality kayaks from Kayak-King, Pembrokeshire. 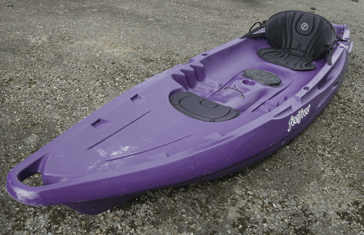 In stock – Solid purple in colour. 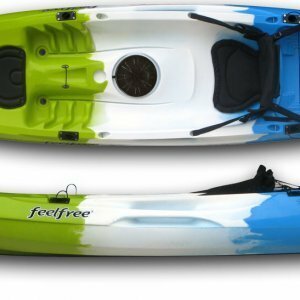 Feel Free Juntos are fantastic kayaks that are well-tested and loved by our team and kayak tour customers at Kayak-king. 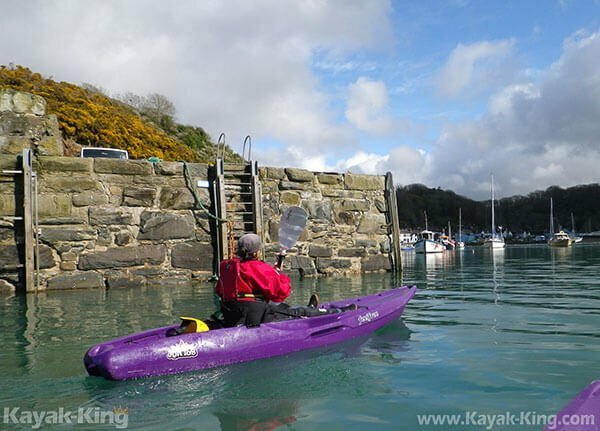 All our secondhand equipment in the kayak sale is in full working order and has been safety checked by our team here at Kayak-King to guarantee the equipment is safe and ready for use. 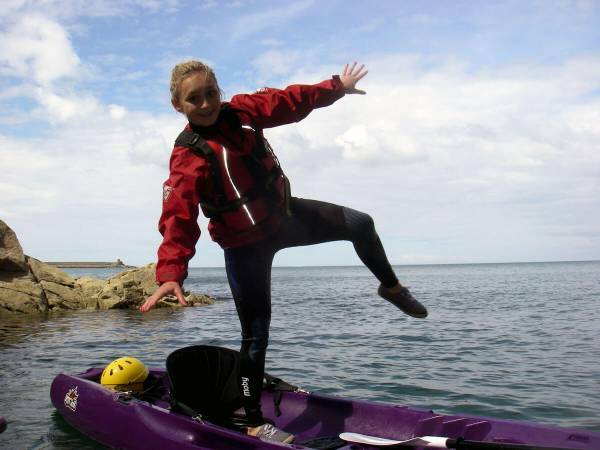 We are happy to advise you on the correct size and use of equipment for your paddling needs and of any other assistance you may need.